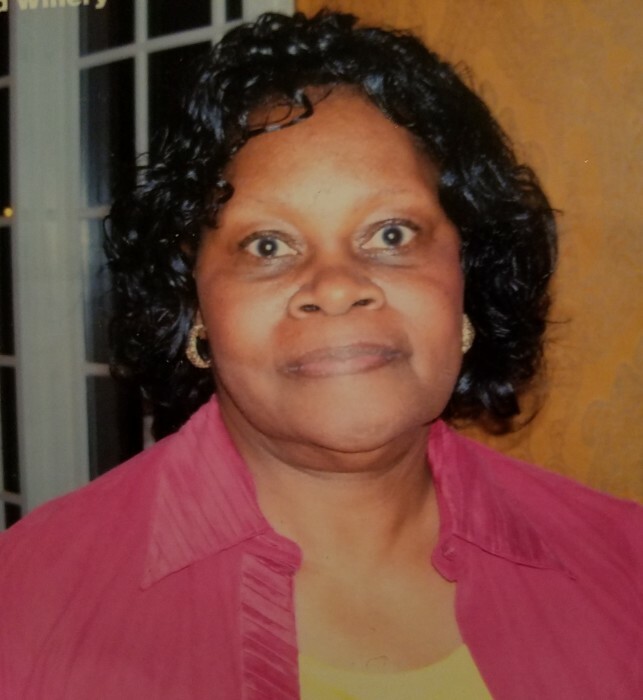 WYATT: Celebration of Life Service for Mrs. Bettye K. Wyatt of Atlanta, Georgia will be held Saturday, April 13, 2019, 2:00 p.m. at Legacy Chapel, 8968 Fayetteville Road, Jonesboro, Georgia, Rev. Collier Starks, officiating; Rev. Jerry Knox, eulogist. Interment, Westview Cemetery. The family will receive friends Friday evening from 7 to 8 p.m. at Legacy Chapel. Survivors are one son, Harold W. Wyatt; two daughters, Chelsa M. Wyatt and NaKeisha J. Wyatt; great aunt, Ophelia Potts; grandchildren, N’zinga Hammonds-Wyatt, Syere Barrett, Justin Hosley, Harold W. Wyatt V, Mason Stokes, and Zola Wyatt; and a host of siblings, other relatives and friends. Family and friends are asked to assemble at the chapel at 1:30p.m.